Martha Stewart attends the 2019 Fashion Scholarship Fund at the Hilton New York on January 10, 2019 in New York City. 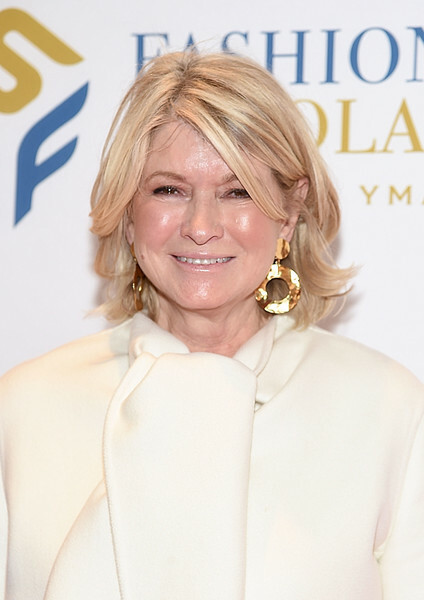 Martha Stewart attended the 2019 Fashion Scholarship Fund wearing her hair in a flippy bob. Martha Stewart accessorized with a pair of oversized gold hoops.